This feature was originally posted on ESPN.com. We are highlighting innovation this weekend on ESPN. 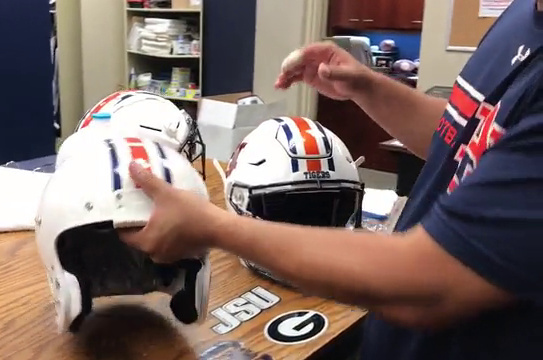 One the college football’s TOP innovators is Auburn Equipment manager, Dana Marquez. He walks Holly Rowe through the latest helmet technology helping to keep athletes safe.